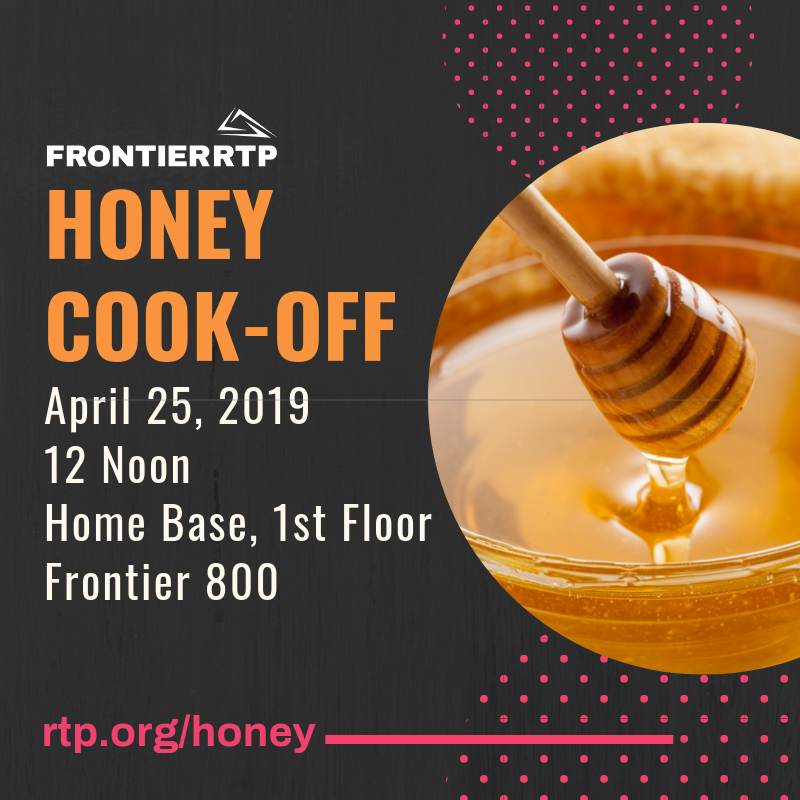 Get ready to show off your culinary skills to the Frontier RTP community. Here's the catch: Honey! Come up with a creative dish that incorporates RTP Honey, the special ingredient. Think like a Chopped Chef from the Food Network! Judges (our community) will vote based on most creative use of honey & best tasting dish.